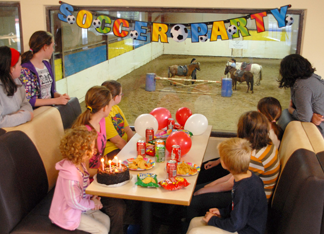 We cater for birthdays and special events, horse riding, games, fun, food & drink etc. 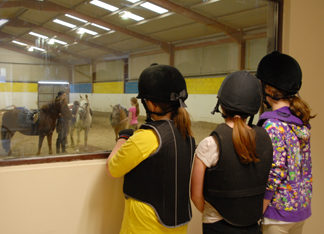 A selection of 1 day or/and 4 day pony camps to suit all levels and ages (Over 6yrs). Days consist of grooming, stable management, and horse back riding with Quiz’s, games and lots more…. Plus attendees are presented with a rosette and prizes on completion.